You might be looking for a shorter and/ or more affordable offer, in that case we also have a 7 nights Bermuda cruise aboard Norwegian Breakaway starting from $849 per person. You can save big on this offer also and it is up to you which one you would like for yourself and your loved ones. Book the cruise you like before it is gone! Note that you may need a flight to New York, as Insignia will embark on its journey from the Big Apple. On the first day the ship will stop at Newport, Rhode Island, then in Boston and the day after that Bar Harbour. 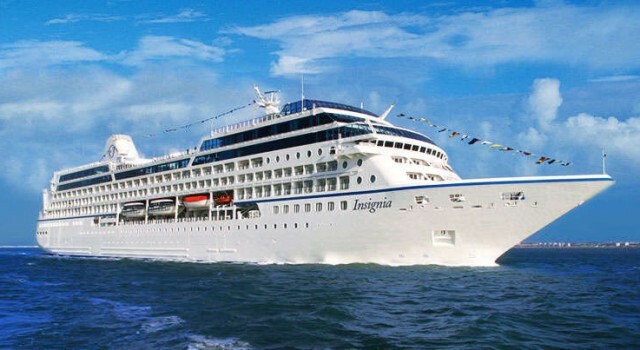 Following one more day docking in Halifax, Insignia will cruise the Atlantic Ocean for two full days. Then the ship will dock for two consecutive days at Hamilton and for two more days in St. George, Bermuda. After one more day cruising, Insignia will disembark in New York. Inside room prices start from only $1,999. There are many other cruise deals out there, going to Bermuda or other Caribbean destinations. Select where you want to travel, choose the month and length of the journey, then pick out the merchants that you want to compare and with one click, you can find lots of offers.